When most people see a plastic bottle the thought “global tragedy” never enters their mind; however, 35 billion plastic bottles are discarded every year in the U.S. alone—and it will take approximately 450 years for most of this plastic to decompose. 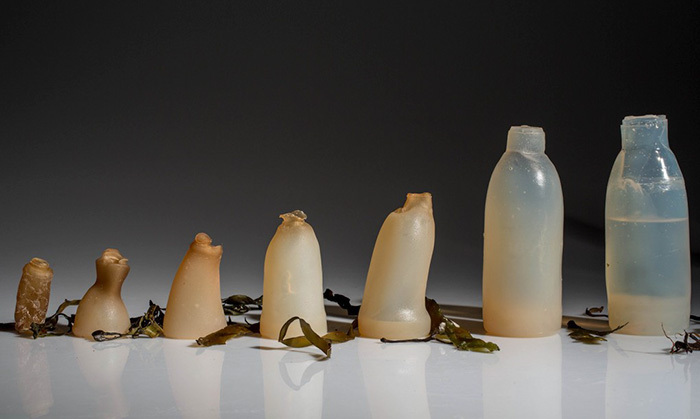 Fortunately, students like Ari Jónsson (Icelandic Academy of Arts) do perceive plastic bottles as genuine tragedies, and more importantly, Jónsson has taken significant action to minimize plastic’s detrimental effects on humans and wildlife. 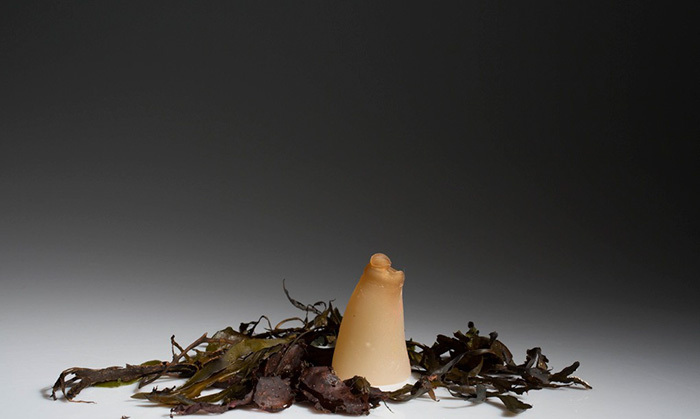 More specifically, Jónsson has utilized red algae powder in order to create a 100% biodegradable bottle—and he’s displayed his design for all the world to see at a festival in Reykjavik. Ari was shocked when he learned of the enormous amounts of plastic being wasted, but he chose to be inspired rather than dejected. Ari’s breakthrough occurred when he realized that algae possess properties that are vital to creating a substance which is both highly biodegradable and strong. 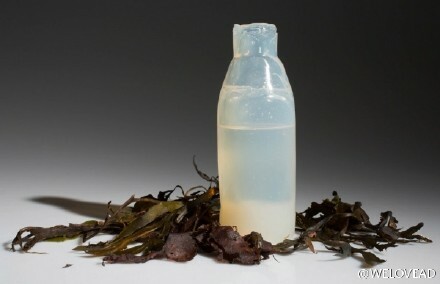 In order to shape the algae into a bottle, water and heat are added to create a jelly, the jelly is put into a mold, and the mold is placed into a freezer. 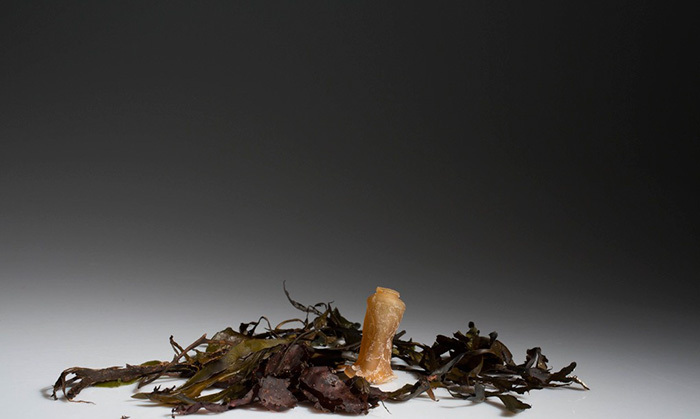 The results are incredibly ideal: the bottle keeps its shape as long as it is full of water, but as soon as it is empty, the bottle begins to decompose. What’s more, the bottle is even edible, which makes Ari’s invention even more remarkable and inspiring. Hopefully the invention goes viral soon, because the world definitely needs more innovations like this one—and more human beings like Ari.